News of Paul Gallagher signing a new deal at Preston this week was met with universal approval by Lilywhites supporters. I wrote in this column at the start of the month how North End’s best piece of business last summer was getting Gally’s signature on a contract. That agreement took a while to reach but seven months on there was to be no delay with an extension. The contract renewal which PNE announced on Thursday was Gallagher’s reward for an impressive season. 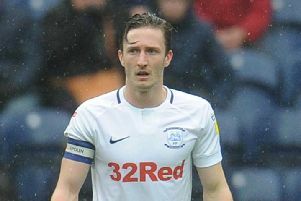 It secures his Deepdale future until summer 2020 and could well prove to be another astute deal, both for Preston and player. The extension will take Gallagher close to his 36th birthday, security for a player who has served North End impressively since 2013 and in a shorter loan spell a few years earlier. From PNE’s point of view, they have an experienced head around the place for longer and who knows what opportunities might open up beyond that? If Gallagher chooses to go down the coaching route at some stage, what better place than Preston to do so. North End have a young squad in general and players at that stage of their career can benefit from having the guidance of senior figures in the dressing room. They can lead by example, Gallagher having done just that this season. Taking the gloves and playing in goal at Ipswich was just part of it. Making 11 starts on the bounce as others went down injured was impressive. After a game on the bench against Swansea a fortnight ago, Gallagher was back in the team at Queens Park Rangers last Saturday and provided set-piece assists for two of the goals. If he faces Stoke today it will be his 250th appearance in a Preston shirt. Gallagher’s first taste of North End was a loan spell from Blackburn in 2007. A teenage Andy Carroll was a team-mate, his time at Deepdale including the crossover from Paul Simpson to Alan Irvine. It was Simon Grayson who brought him back at the end of October 2013. Gallagher was a Leicester player by then, the loan move a chance to play first-team football closer to home. He was seen by Grayson as someone to bring some more attacking guile to North End’s play. They got in the play-offs that season and went up the following campaign. It was after the glory of Wembley that Gallagher was signed permanently. 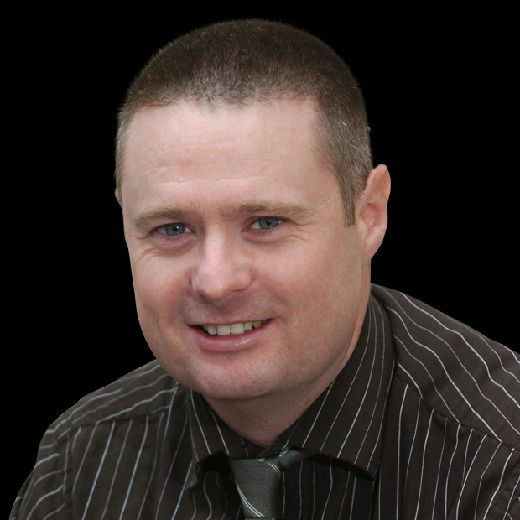 Since then, he has played a central role in establishing PNE in the Championship. Last season Gallagher made 34 appearances as North End finished seventh. There had been the change of manager from Grayson to Alex Neil and in the first couple of months of Neil’s reign, things could not have gone more wrong for the player. He was injured during pre-season training and then suffered concussion early in the campaign. Gallagher was just on the way back from that when he was taken ill with shingles. But he got back fit to catch Neil’s eye and the rest as they say, is history. Over the coming weeks and months, Gallagher will work hard to show that he was worth the new contract. There are a new batch of signings to help settle into the dressing room, not to mention the task of finishing this season as strongly as possible. As Gallagher’s Deepdale stay was being extended, we said farewell to another loyal figure this week as Calum Woods left to join Bradford. He is another of the 2015 Wembley team to leave, with Woods the left-back in the League One play-off final win over Swindon. His departure means only five players remain from the squad on duty that glorious May late afternoon. Gallagher, Tom Clarke, Paul Huntington and Daniel Johnson were in the starting XI, Alan Browne coming off the bench when Gallagher was injured half an hour in. For the record, Gallagher had provided two assists by the time he limped off. You wouldn’t describe Woods’ four-and-a-half years at Preston as spectacular. However, he was the type of player most managers love to have in their squad. The Liverpudlian played right across the defence in his time here. His Wembley role was a case in point, while seen more as a right-back it was on the other side of the pitch where he operated. Woods’ most consistent run in the team was in the 2015/16 season – North End’s first in the Championship. For a spell he was used in a three-man defence, that run coinciding with the team really finding their feet in the higher division. What stalled him at PNE was that awful knee injury he suffered ahead of the 2016/17 season. He tore two ligaments in his knee in a friendly against Oldham and was ruled out of the whole campaign. Hamstring injuries were to dog him on his return and a fresh start is probably just what Woods needs now. If there is any justice in football, he will get himself a run of games at Bradford and kick-start his career – I wish him all the very best.